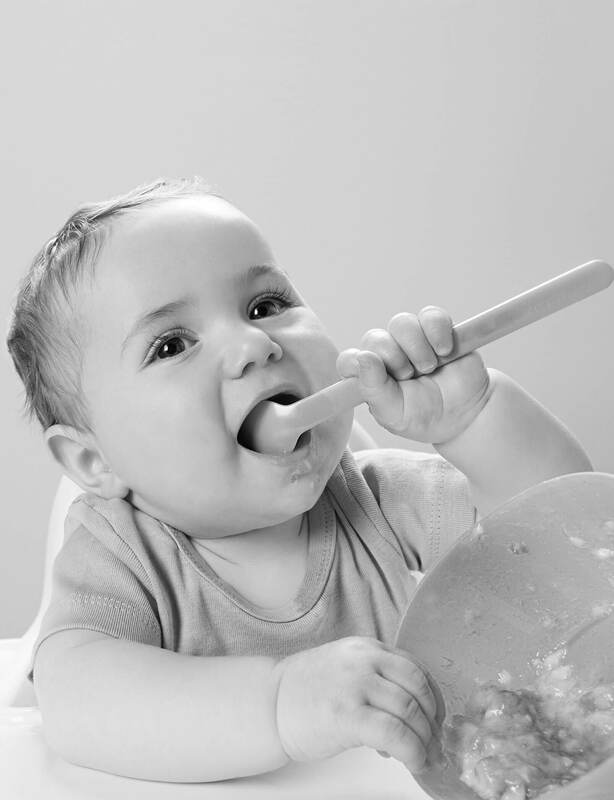 Feed your baby the common allergy causing foods such as peanut, egg, tree nuts, and cow's milk before your baby is one year of age. In the last 20 years, Australia and other developed countries have experienced a significant increase in chronic allergic diseases. The result is a high demand for appropriate medical care, a reduction in quality of life for those with allergic diseases and their carers, and a rise in the economic cost of care. Currently affecting more than 4 million Australians, the rapid and continuing rise of allergic diseases has become a serious public health issue requiring action by all levels of government and the community. To address these issues, leading medical and patient allergy organisations, the Australasian Society of Clinical Immunology and Allergy (ASCIA) and Allergy & Anaphylaxis Australia (A&AA), have developed the first National Allergy Strategy for Australia in collaboration with other stakeholder organisations. An important guiding principle for the National Allergy Strategy is to be patient and consumer focused, and this is reflected in the Mission Statement. The National Allergy Strategy received funding from the Australian government to implement a food allergy prevention project based on the ASCIA guidelines for infant feeding and allergy prevention and was created in consultation with key stakeholder organisations. Provide answers to frequently asked questions about how to prevent food allergy. The Nip Allergies in the Bub website is an initiative of the National Allergy Strategy Food Allergy Prevention Project. This project received funding from the Australian Government Department of Health.